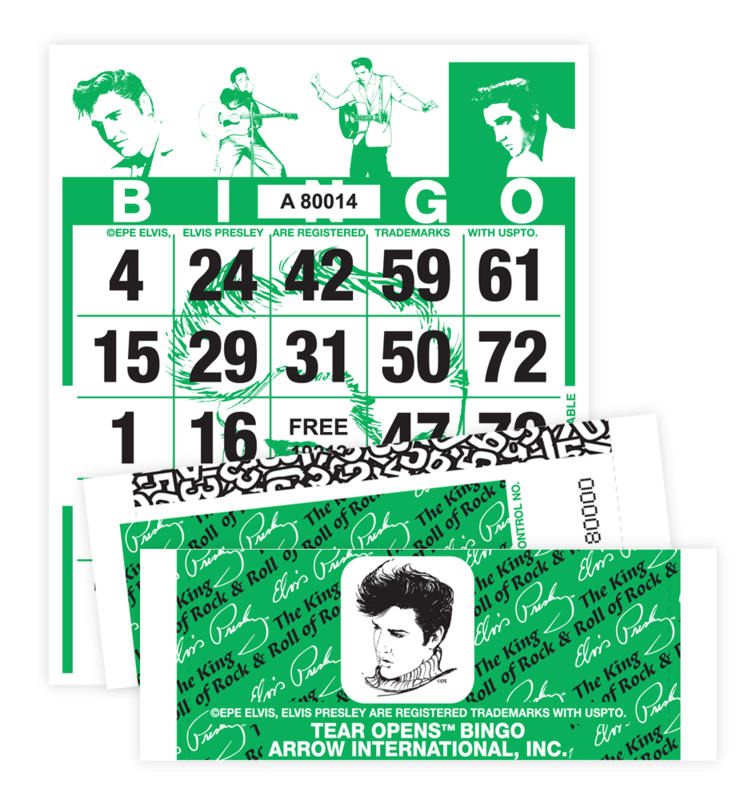 Put on your Blue Suede Shoes™ and celebrate The King of Rock 'n Roll™ with Arrow's Elvis Tear-Opens bingo paper! Elvis Tear-Opens are available in two different formats. A 1S1 format is available featuring a 1 ON face. 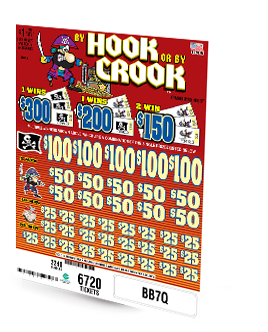 Elvis graphics appear on both sides of the ticket for quick and easy recognition. 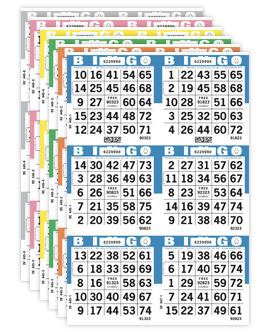 A 3V1 format is also available, which contains a 3 ON with two bingo faces along with one of four different pictures of Elvis that are randomly printed throughout the set. 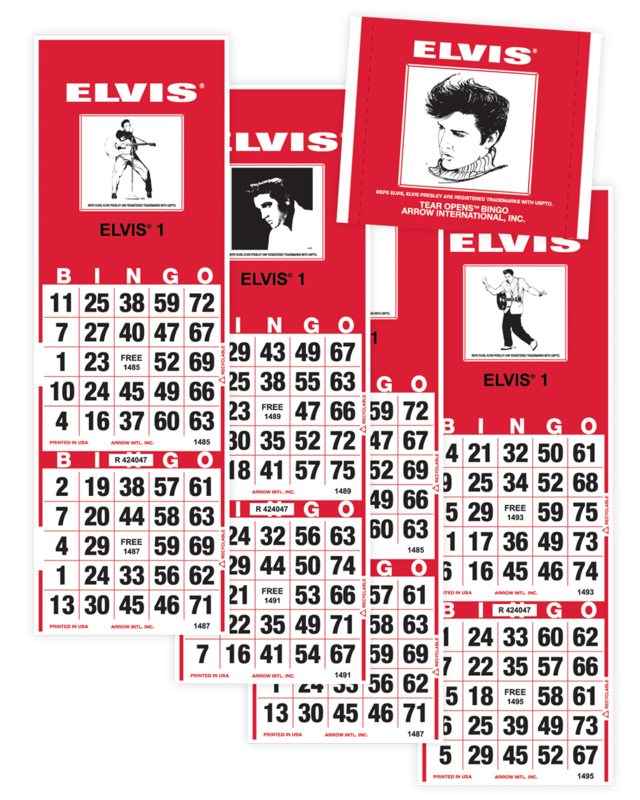 This 1 ON Elvis Tear-Opens bingo paper is great for special Elvis events and theme nights! There are two series and colors available, so trade-in sales work just like a regular Tear-Opens game! ELVIS is a registered trademark of Elvis Presley Enterprises, Inc.
Get All Shook Up™ with our 3 ON Elvis Tear-Opens! With one of four different pictures of Elvis randomly printed throughout the set, these Tear-Opens can be played with a twist by using the pictures to determine the prize awarded! 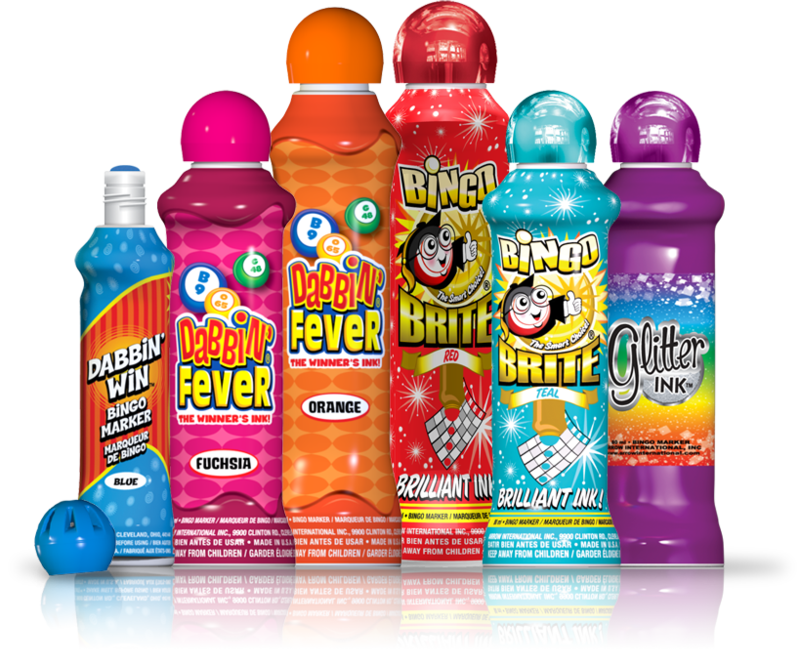 Get the full Rock 'n Roll experience with Arrow's Elvis themed bingo ink markers!